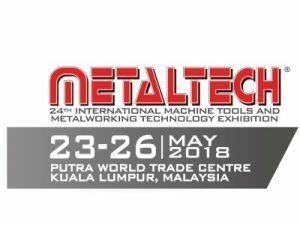 METAL TECHNOLOGY EXPO 2018 or MTE 2018 will be offering a brand new experience for the Metalworking and Machine Tools industry for their sourcing needs. Playing host for a 4-day trade event which will attract thousands of buyers from them local, regional and international scene. 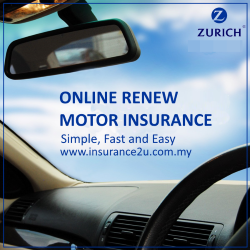 We strive to provide an inspiring platform for the exhibitor to launch, promote and secure businesses. With 15, 000 sqm (gross) of Exhibition Space with an expectation of 16, 000 local and international buyer. 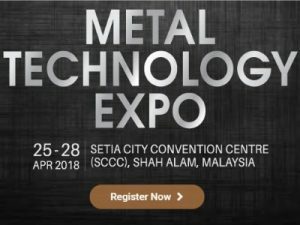 Metal Technology Expo 2018 will be your best platform to bring your business to greater heights. 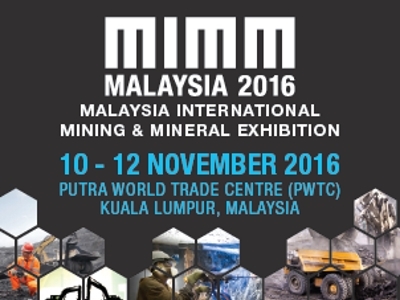 Pre-register yourself to MTE 2018 via https://mtexpo.com.my/visitor-pre-registration/ for a hassle-free entry to the expo. 2) Scan the barcode using one of our dedicated PRE-REG kiosk. 3) Collect your printed badge and lanyard from the counter before entering the exhibition halls. 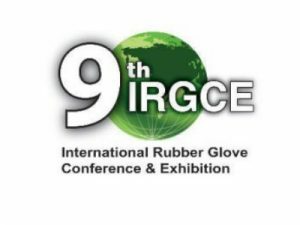 The 9th IRGCE 2018 is organized by MARGMA (The Malaysian Rubber Glove Manufacturers Association) and co-hosted by the Malaysian Export Promotion Council (MREPC), in association with the Thai Rubber Glove Manufacturers Association (TRGMA) and the Indonesian Rubber Glove Manufacturers Association (IRGMA). 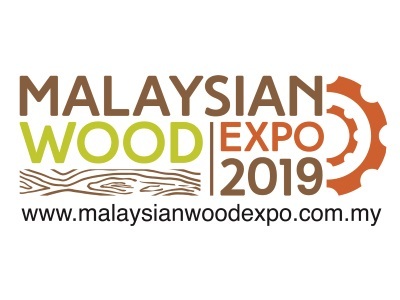 The event is supported by the Ministry of Plantation Industries and Commodities (MPIC), Ministry of International Trade and Industry (MITI), Malaysian Rubber Board (MRB) and Malaysia External Trade Development Corporation (MATRADE). The 9th IRGCE 2018 will be held along with IRC (International Rubber Conference 2018). 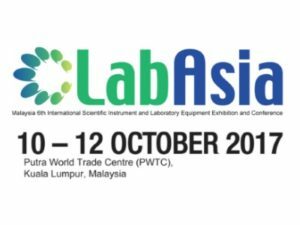 The International Rubber Conference 2018 (IRC 2018) “Transforming Technology; Driving Innovation’ will be expecting 200 papers and posters to be presented on the topics such as rubber novelty, rubber materials, rubber science, biotechnology, polymer synthesis , rubber modern processing technology, applications and services, tyre technology, rubber engineering, environment management and sustainability in rubber as well as progress in test method and development and other related topics.